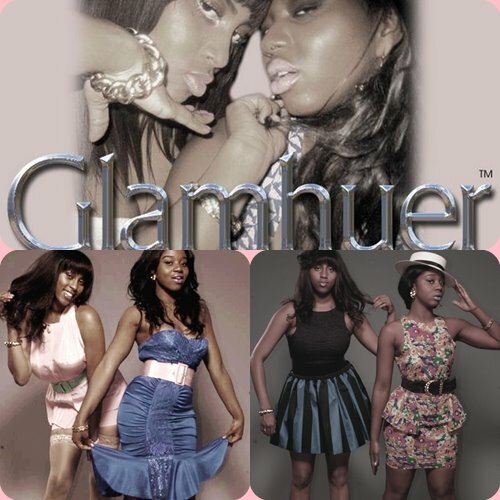 And very soon the Glamhuer Jumpers will be available to order from our website, so stay tuned!!!!!! Those Jumpers are definitely hot. I know people are going to be picking those up soon. Good Luck Ladies in 09.